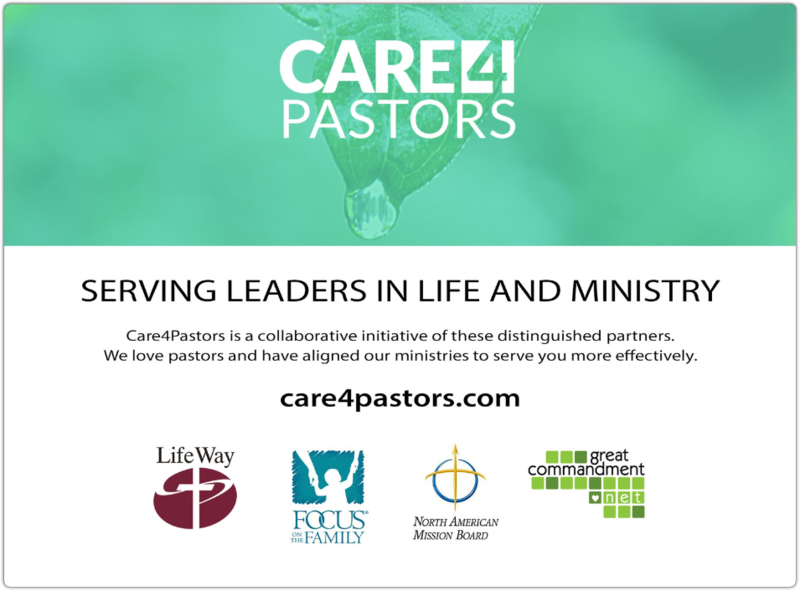 Four distinguished partners have joined together to provide resources for ​pastors and pastoral families. All those who care about ministry leaders can find supportive help for a pastor’s life and ministry in one easy-to-navigate place. ​Care4Pastors.com your single stop for support.